Well, folks, that did not take too long. 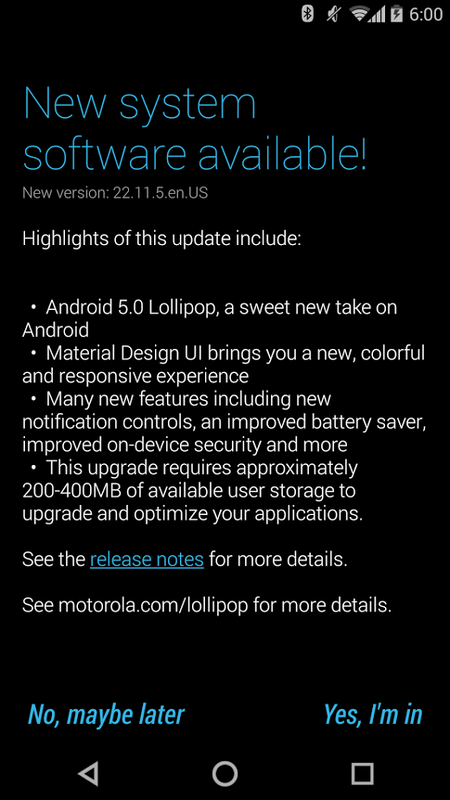 It appears as though Motorola is ready to begin pushing out the Android 5.0 update to soak test members who own the Moto X Pure Edition. As a reminder, the Pure Edition is the unlocked model of Moto’s flagship device. As stated above, not all Moto X owners should start jumping for joy, as this rollout is still only for select soak test participants. However, with the update ready for these models, you can bet that carrier variants will follow along quite soon, we would expect. Take a peak at Motorola’s entire release notes here. 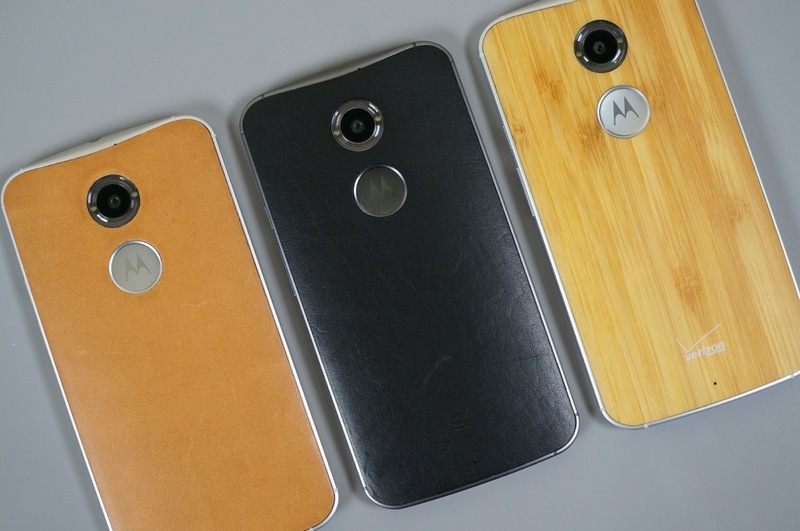 Update: Here it is, our 9-minute video overview of Android 5.0 on the new Moto X!